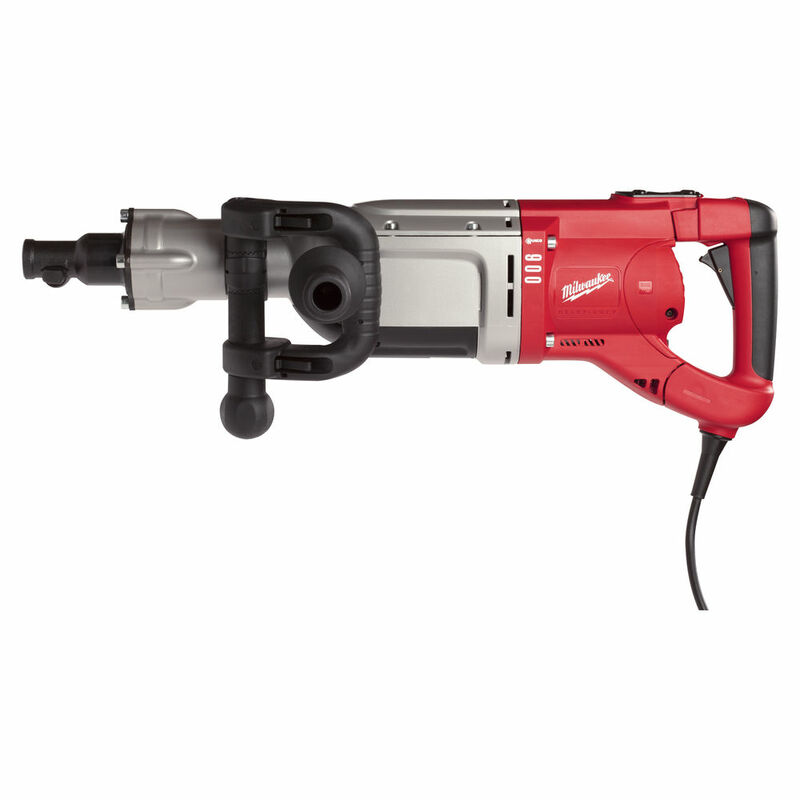 Our heavy duty breakers feature low vibration technology. This product is generally used in the demolition of paths and road refurbishment. Available in electric and 2-stroke petrol models.